Oman Air has commenced its new daily direct service between Russia and Oman, with its first flight departing Muscat International Airport to Moscow Domodedovo Airport earlier. The inaugural flight, WY 181, departed Muscat International Airport at 14:55 after a cake cutting ceremony. The flight arrived in Moscow at 19:55. With a flight time of five hours and 35 minutes, WY 182 departs Moscow Domodedovo Airport at 00:20, arriving into the award-winning new passenger terminal at Muscat International Airport at 06:55. Oman Air’s official delegation to Moscow included its chief executive, Abdulaziz Al Raisi, and chief commercial officer, Paul Starrs, as well as several of its senior management team. Dmitry Dogadkin, the ambassador of Russia in Oman also accompanied the delegation to Moscow. Upon arrival to Moscow Domodedovo Airport, Oman Air delegation was received by top ranking officials. Al Raisi said: «I am pleased to announce the addition of a new long-awaited route to our network. 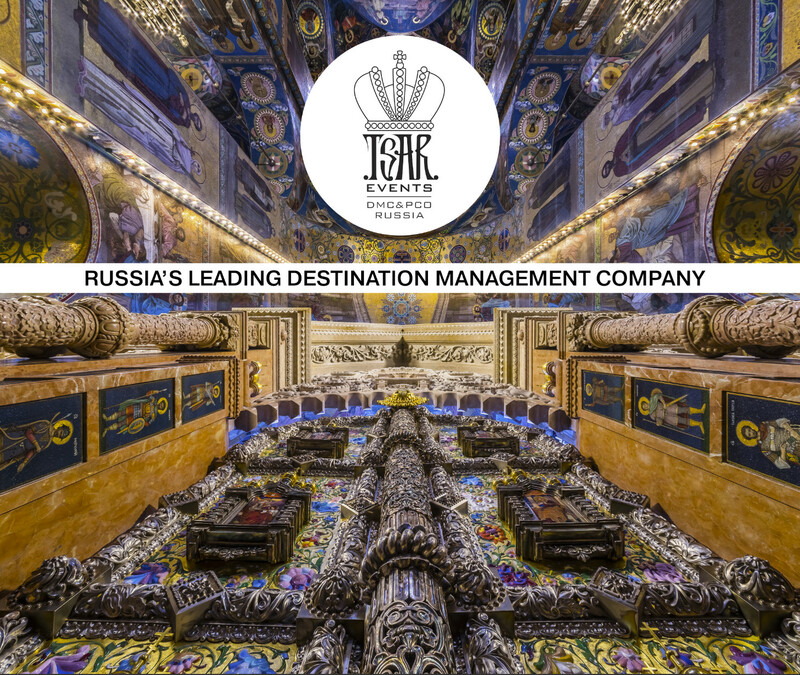 «Russia is an increasingly important destination from Oman, and since we announced this route earlier in the year, we have seen strong interest, both from Oman travellers and from customers transiting through our Muscat hub from cities around the world. «Connecting Muscat with Moscow, we expect this daily service to further stimulate economic, trade and business relations between the two friendly countries. «Trade between Oman and Russia continues to rise, and we are happy to be able to facilitate this further with the start of this service. «Oman is turning into a very important regional logistics hub with world-class infrastructure and we are sure this is recognised by the business enterprises in Russia.